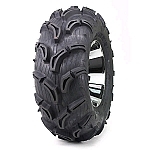 - Our Maxxis ATV tires generally ship out within 1 business day! 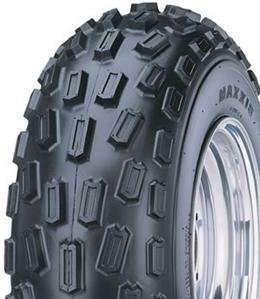 - This Maxxis Front Pro ATV tire has a multidirectional tread design for both mud and sand use. - The Front Pro features extra-long reinforced knobs coupled with angled lateral knobs for straight line stability and precise steering and cornering. 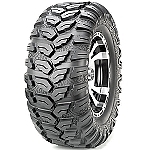 - V-shaped tread block design offers superior steering control and braking. - Designed for front use only.